In our family we don’t have set family game nights. We like to play it by ear and plan them when we are able to fit them in, but we always try to have at least one game night a week. It’s important to come together as a family, especially as the children get older and are more independent. This doesn’t have to always mean sitting in front of the TV as a family – but we do have family movie nights as well. Families have very busy schedules so it is becoming more and more important to set aside time for a fun night or afternoon of family games! As many of you probably have children from young babies to school age, I wanted to include some “games” for the 1-3 year age group as well. Family game night games do not need to all be board games, these can be people games as well, especially if your kids are under the age of 5. In this article I will also talk about the language and learning benefits of some of the games! I am only discussing about 6 games here, but there are literally thousands of games you can play as a family. 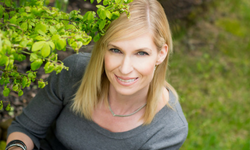 I’m hoping to give you a few simple ideas to get you started. Children in this age group won’t be able to sit for a board game (if your child does, please let me know what you are doing). And even if they do, there is a good chance that they will get overwhelmed with the rules of the game (even simple games). 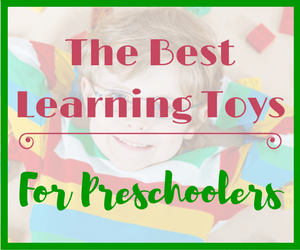 One to three year old’s really are still learning through play (usually unstructured), therefore “people games” are best. There are however a few great games you can purchase for this age group as well. This game is usually more fun for the child than the parent, especially when they child is very young. 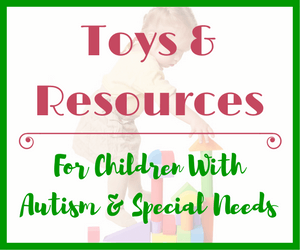 If your child is under the age of 3 this game is best played with 2 parents/caregivers and the child(ren) – play in teams of 1 parent and 1 child. It is funny watching young children play hide and seek as they don’t understand taking someone else’s perspective. You will often see a child hiding in the same spot over and over again, or they will be “hiding” in plain site (because from their perspective if they don’t see the person doing the seeking, then it would mean that person can’t see the person hiding). 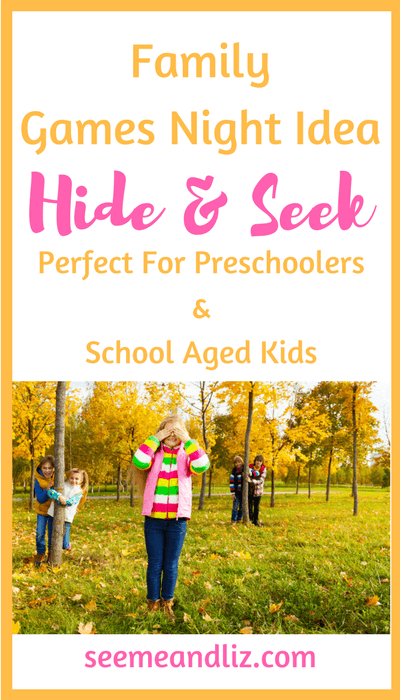 Hide and Seek can also be a way for kids to be more physically active. It can also teach the child to take the perspective of another person. This game is better suited for the 18 month-3 year age group, and even then, some children don’t quite get it. As long as you don’t get hung up on the rules this game can be a lot of fun. Parent’s and children can take turns stating a command, for example “Simon says touch your nose”. Everyone then has to follow the instruction. The real way the game is played is that only instructions starting with “Simon says” are followed. 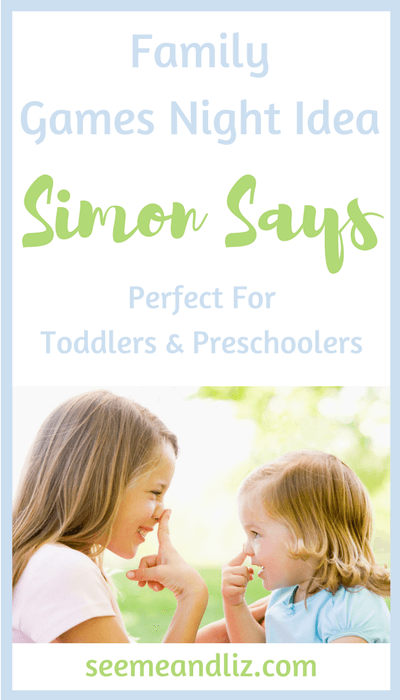 Those that follow an instruction that don’t start with “Simon says” are out of the game. 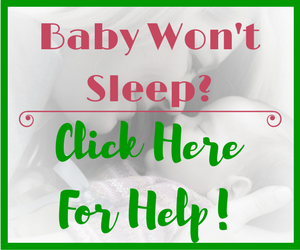 This can be a challenge for most children under the age of 3. With young children simply focus on having them give and follow an instruction. You can make your own rule where after 3 correctly followed instructions or if the child gave 3 instructions the child gets a small prize. This does not have to be a tangible item. It could be something as simple as an “airplane ride” from a parent (pick the child up and fly them like an airplane). I love Simon says because you can work on following directions with your child as well as having the child learn to give directions. For young children it can also help teach new vocabulary such as nouns (body parts) and verbs (actions such as touch, kick, spin, point to, etc.). This is one of my favorite games for young children. The Tomy Pop Up Pirate game was one of my go to games during my speech therapy sessions with small children. Make sure the brand is Tomy as there are many knock off ones that will break after a few uses, so spend the few extra dollars on the real thing and it should last years (mine did). I love this game because you can work on turn taking, colors, counting and sentence building (e.g. “I want the blue sword”, “can I have the green sword?”, “it’s my turn now”, etc.). Fine motor skills can be worked on via pop up pirate as well. 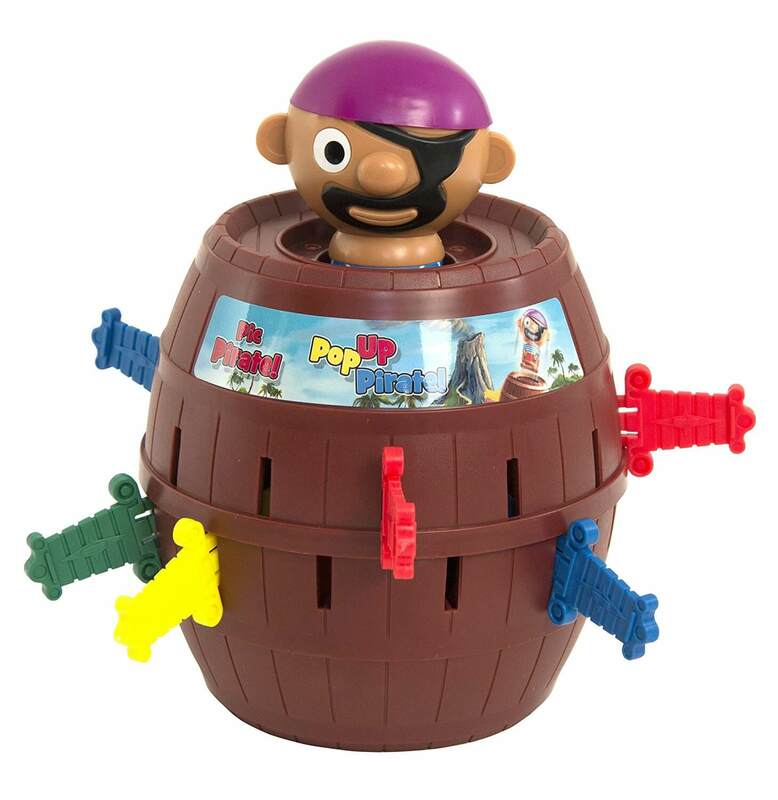 Pop Up Pirate is very simple to follow and most kids are thrilled when the pirate jumps out of the barrel (although I have seen a few kids who are scared of this when it first happens). This game is great because there doesn’t have to be a winner or loser. However, if you decide you want to make it a competitive game you can decide if the winner is the one who gets the pirate to pop up or if that person is the loser. Pop Up Pirate by Tomy is a great first game to introduce to your family game night games repertoire. These type of games are a great introduction to rule based games where there is a clear winner. The original pop up game for kids that I can remember is Trouble. I still have many wonderful memories of playing this game with my parents when I was a child. The concept is so simple. Every player (max of 4 players) chooses a color. The goal is to get all for of your colored figures home safely. I also love these games because the die cannot get lost. It is trapped safely in a bubble. My kids were not really into games until we got some of these pop up games. We started with the Hello Kitty Pop Up Game for my daughter and then my son received the Minions Pop Up Game for his 6th birthday. Now our only issue is deciding which one of these games we will play. These types of games are definitely meant for older children. We purchased Monsteropoly when our children were about 4 and 6 years old. My son who was 4 at the time wanted nothing to do with it. He lasted about 1-2 turns and then had enough. Once he turned 6 he started to actually enjoy it. There are many different themed monopoly games for kids. But, if you want to stick with the original game of Monopoly there is a junior version. These games are good in that they encourage kids how to play games graciously and it makes them realize that you can’t always be the winner. As children become more proficient readers, they can fully participate in these games by reading parts of the games (such as the cards that tell you what you need to do). In our Monsteropoly game there are cards that need to be read when you land on certain spaces. These cards tell each player what they must do in order to proceed with the game. My daughter was 8 when she decided she loved reading these cards! She isn’t a big fan of reading, but when we play this game I think she forgets she is actually reading. Othello being on this list may come as a surprise to some of you, but it is a hit at my house! This game is recommended for children ages 8 and older however, my son started play at the age of 6 and loves it! In fact, he has legitimately beat my husband and I several times. Since this is a two player game, we either take turns playing or play on teams (boys against girls is usually how it goes for us). This is a great game to teach children about strategy and thinking/planning ahead. The object of the game is to capture as many of your opponent’s pieces as possible. I also love Headbanz Jr. and Operation for the 6+ crowd! What’s Your Favorite Family Game? There are so many great family game night games to choose from. I hope that this article has given you a starting point if you feel at a loss. We have many more games than the ones I discussed at our house, but if I wrote about all of them I may as well have published this article as an e-book. Do you do family game nights at your house? If so what is your families favorite game or games to play? OMG a place with real and toys and fun family things!, I have to say in this tech world this is a refreshing website with cool, simple and affordable ideas for kids. I’ll be sending my sis over she has kids and they’re going to love this. 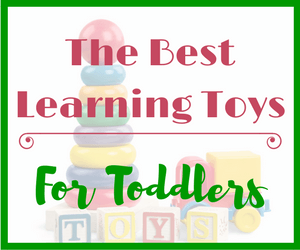 So many toys you forget its time to get back to fun stuff for kids and adults! Love it! Thanks Andi! I hope your sister likes my site as much as you have. It’s harder now than ever to make time for a family night (or afternoon) with everyone’s busy schedules. But kids (and adults) are burning out and struggling with mental health issues that can be attributed to hectic lifestyles. 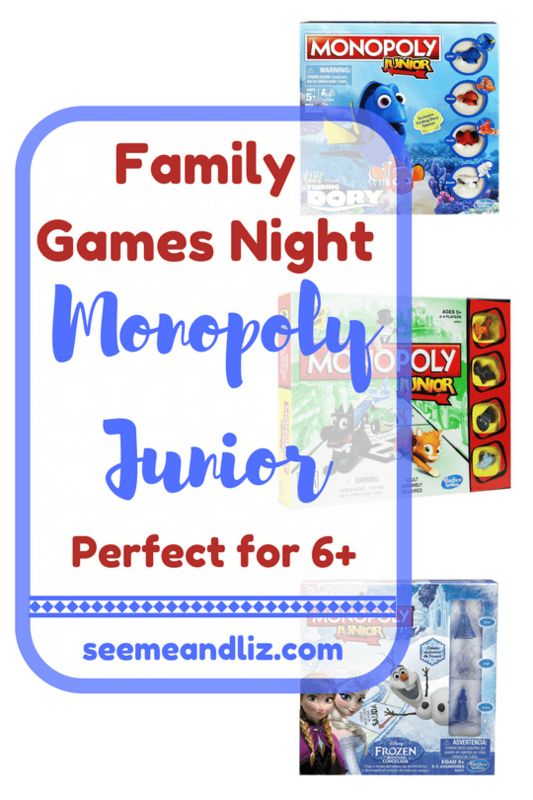 A fun family games night should be a staple in everyone household! We don’t really have family game nights, but whenever we go on vacation we love to bring a board game or some cards. Right now we’ve been playing a lot of uno — but we also love monopoly too. Which ones do you enjoy the most? Do you like bird, card, or unique games like Pictionary? I love all the games I have listed in the article, but we also love Uno. We also have Telestrations which the whole family enjoys. It’s a drawing game like Pictionary, but with a twist! But the kids would need to be at least 7 in my opinion to enjoy and understand it. I have been looking for games for my grandchildren and it looks like you have hit the nail on the head. We play hide and seek which is so much fun, one day when we were playing my grandson went to hide and I went into the garden to find him and he was standing there with his hands over his eyes! Yep he thought he was invisible(so funny) so yes that is such good fun lol. The games you have put on here look great fun and I will definitely try them out with the grandkids. These games will bring me back to feeling young again. Thanks Sharon. Glad you enjoyed the article. 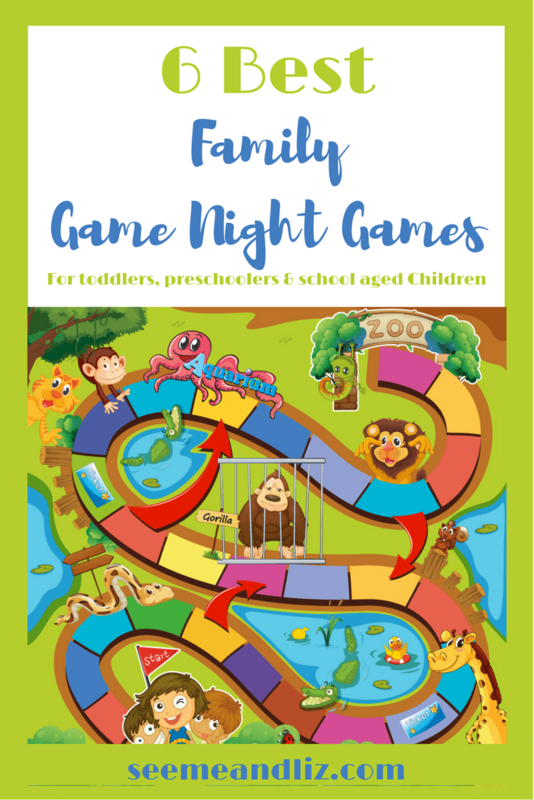 This is a great collection of games for family game nights, it is better to do this after a family dinner. There are a few games which I really liked and think would be fun to play with the kids around us. These recommendations are really great and I would try them and let you know how this turn out this Saturday at the family dinner. Thanks for your comment! I think with so many electronic devices around us, it’s really important to unplug and come together as a family and play some fun family games! My kids are 7 and 9 now and are really getting into games that we all enjoy. Sometimes they will even suggest playing games over watching TV! It’s a great bonding time as well for parents and children. What a great list of best family game night games! Boy this brings me back to when I was a kid. This list reminds me of being at my cousins playing board games during her family nights.They always played ‘Trouble’. That was a game I never had, so I loved when we got to play it. And I had no idea they had ‘Monopoly for kids’ That’s so great! I know exactly what I’m getting for my nephew’s birthday which is coming up in a couple weeks. I am glad that you liked the list of games. I know that there are many other great games out there, however, I chose to feature the ones that work really well for my family. Trouble is a great go to game as it is very easy for children to learn. There are actually many versions of Monopoly for kids. Most are based on movies/TV shows for kids but there is also a Monopoly Junior. Very well-written article, and very interesting. My grandkids will be getting some of these games for birthdays and Christmas! I’ve added this page to my browser “favorites” — really a great post. Your explanations of what kids can learn, what skills to work on thru the games, was especially helpful. You mentioned having speech therapy sessions with young kids – are you a speech therapist? Thanks for reading the article. I wanted to provide my readers with thorough explanations regarding how language skills can be worked on through game play rather than simply listing a bunch of games I like. Yes, I used to practice as a speech therapist. You can read all about me and my background in the about section. Awesome to see all the fun ideas for little kids. I just had my first born myself and can’t wait to try out all these fun ideas. As an avid board game player myself I am so excited to start sharing one of my favorite hobbies with my kid. I really like your stress on incorporating learning material into game time. Glad you liked this article. Keep in mind that unfortunately not all children will love board games early on. We tried playing with my son when he was around 4 and he wasn’t really interested. However, now at the age of 6 he is enjoying them a lot more. I have played all these family games, except Othello! As for the pop-o-matic game, I think we call it “Frustration” in England, and I played this with my Dad and 2 brothers just last Christmas. It’s such a great game, but…. FRUSTRATING!! LOL. I am glad that I was able to bring back some great memories for you! It really is hard to narrow down the best family game night games but I tried to base my list on games that my family has played and games that are great for learning as well. Also, these games are meant for the 8 and under crowd. 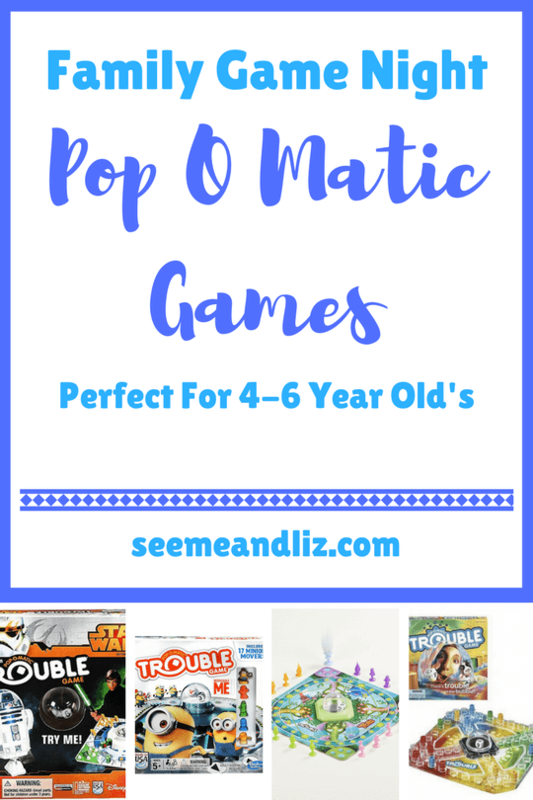 Yes, the pop-o-matic games can be frustrating, especially when you get “thrown” out of the game several times in a row. Unless you are thinking of a game that we call “perfection” in North America. I am not familiar with “frustration”. Perfection is a game where you have to put all the shapes in while a timer counts down. If you don’t have them all in fast enough the game “explodes” and the pieces fly about. Monopoly has to be one of my top favs too. I remember playing with my dad. I was surprised not to see chess not on there, but to each to their own. This took me back somewhat to being a kid. I think the games my dad first taught me were checkers, monopoly and we also had that murder mystery clue or cluedo? I love that their are so many kid friendly variations of monopoly now. In the Monsteropoly game the players have to do things like growl like a monster or act out different monster types. My kids really enjoyed it. We actually have not played chess with our kids which is one of the reasons it is not on the list. I only wanted to talk about games that I have played with my 6 and 8 year old. My husband actually talked about teaching our son chess, but at 6 I think it might just be a bit above his level. Hi Tanya! Having a family game night is really important. Most especially nowadays since kids are already trapped in the realms of technology. Just like in our home. My siblings prefer using their android phones than spending more time with the family. Among the games you presented, I like the monopoly the most. I really find it fun even if I am already 22 years old. Looking forward for more games you will recommend. Thanks! I am glad that even as a 22 year old you can see the value in having a family game night! 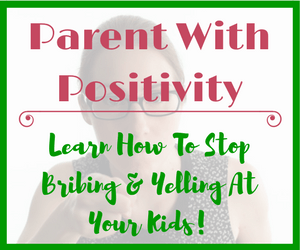 We are trying to incorporate this into our childlren’s lives from a young age so that when they are teenagers they will hopefully still want to spend time with their parents. I know that this will not always be the case, but I would be happy with them having a good balance between family time and friend time. I really liked this post! I am a Kindergarten teacher in Japan and though we have a curriculum there is also a lot of time to add games and activities that are your own ideas. I actually have the pop-pirate game. The pop Hello Kitty game would be great since I live in Japan and everyone adores her. Thanks for the information! Looking forward to more great game ideas! Yes, I am sure the hello kitty pop up game would be a hit among your students. It is great that you are able to incorporate games into the curriculum. Have you tried playing Simon Says with your students? It is a great game to work on following directions, vocabulary and turn taking! Do you get to play the pop up pirate game with your students? 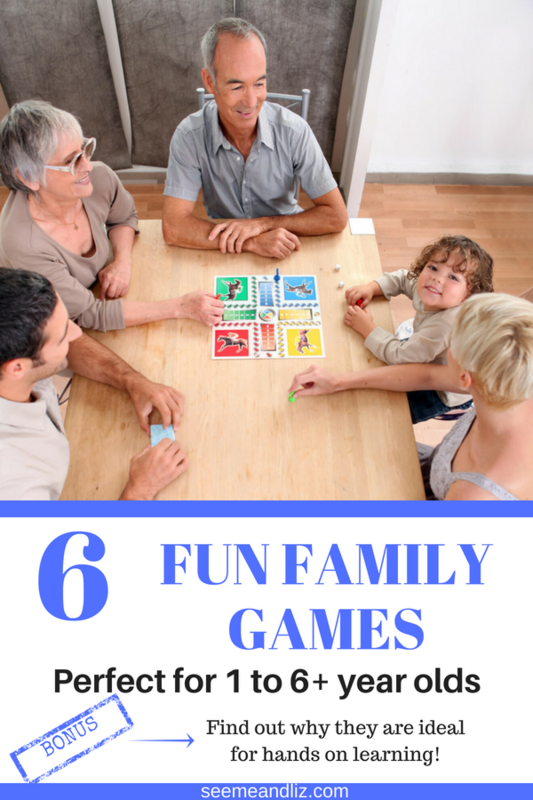 I just mentioned my top 6 best family game night games in this post but there are definitely many others.